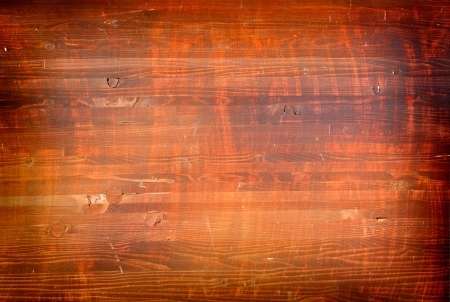 The Red Grunge Wood Texture Wall Mural is a close up view of wood stained a dark reddish color. The wood is weathered and scratched, creating an artistic grunge look. Choose your own size and wallpaper material.